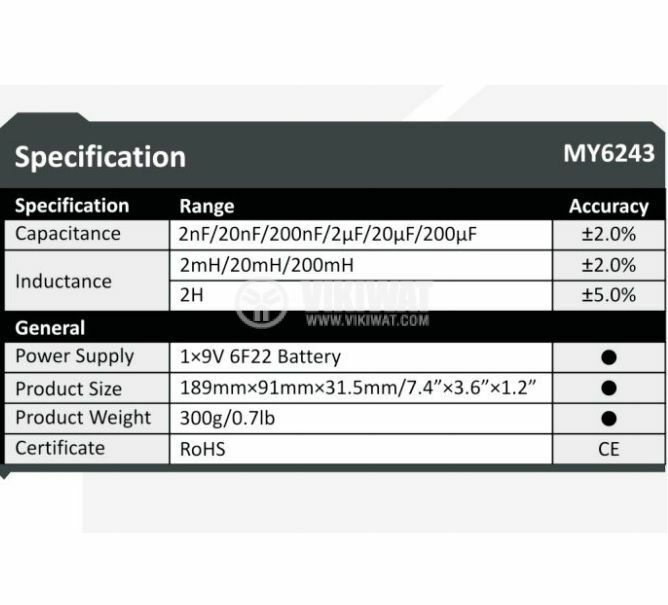 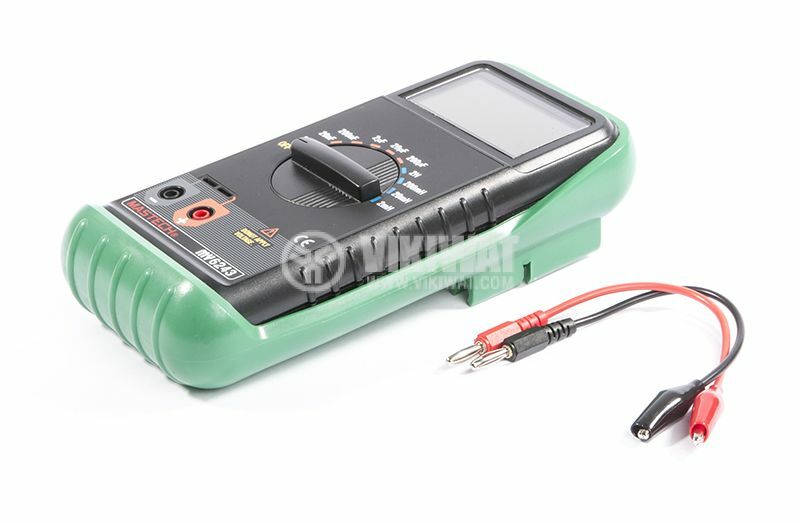 inductance 2 mH / 20 mH / 200 mH / 2 H.
power supply - 1 x 9 V 6F22 battery. 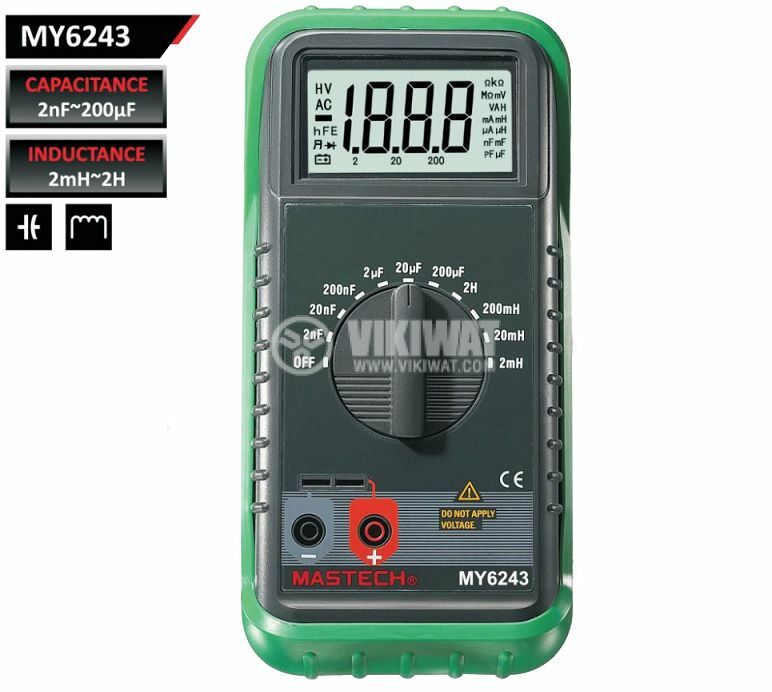 When measuring the capacitance, the capacitor should be discharged. 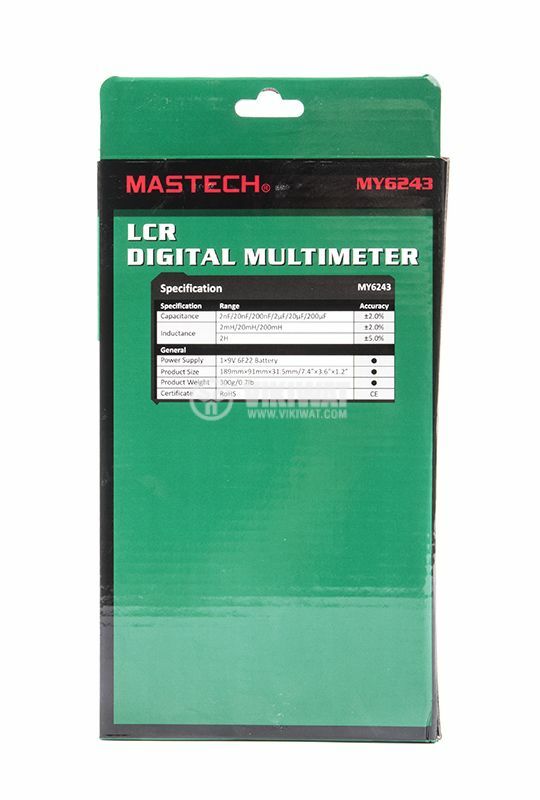 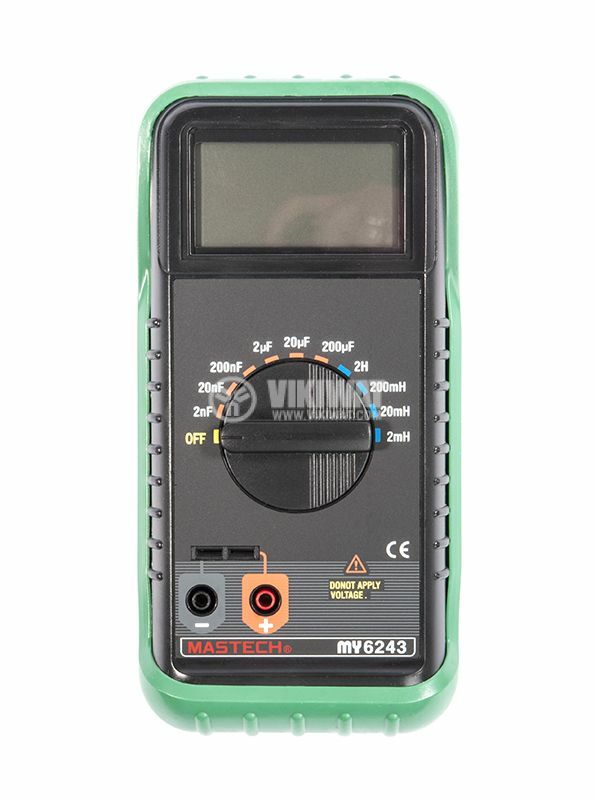 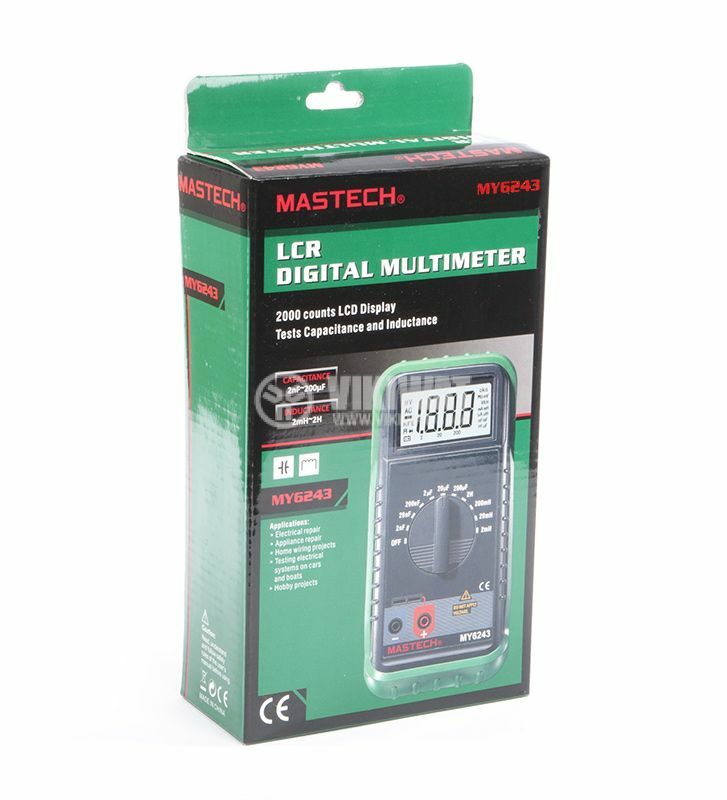 The digital LC meter is designed for direct capacitance measurement of capacitors and inductance of inductive elements; it is suitable for laboratories, service centers and in the manufacturing field.